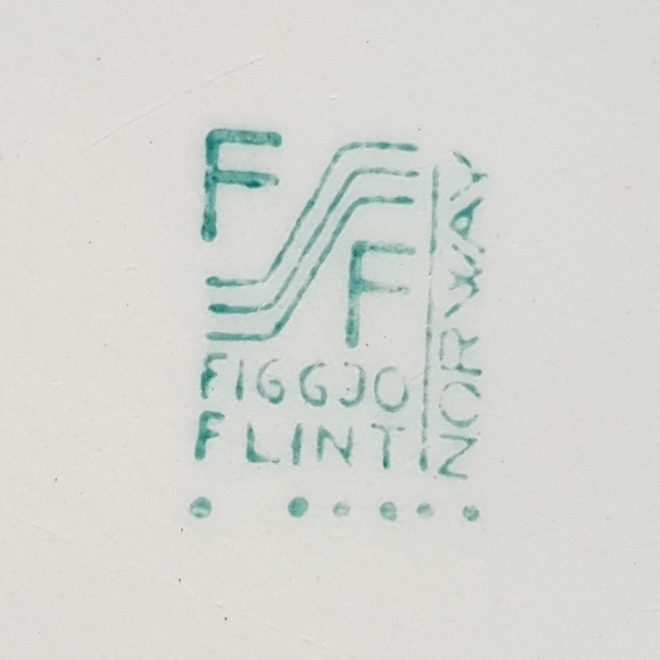 This is a rare Figgjo Flint child’s or baby dish. Made in Norway the beautiful illustration of an artist with easel has a real mid century feel to it, and captures a very sweet simple and nostalgic feel. 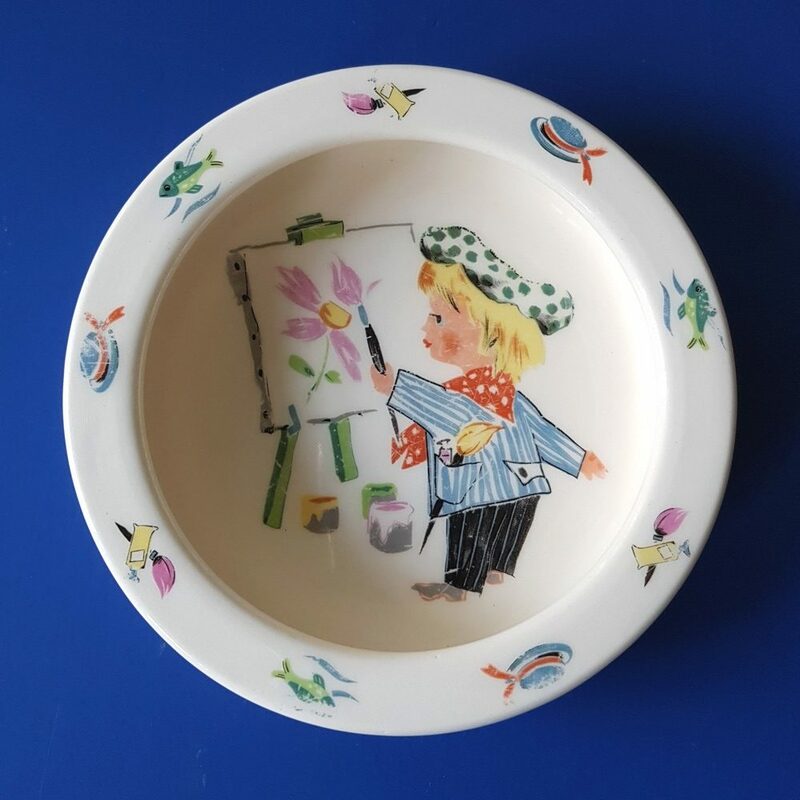 This vintage retro dish would make a great gift for any vintage loving parent or Figgjo Flint collector.